General Motors has been at the heart of Detroit, the Motor City, for many years. The blue GM logo at the top of the Renaissance Center building is a beacon for all that come into the city. Every day, hundreds of representatives from suppliers and companies around the world visit the building to call upon General Motors. The mark of true success is to be pulled out of a pack and lifted up as Supplier of the Year, given out annually to companies globally that “go the extra mile.” This year, we were lucky enough to be a part of that select group, as the award traditionally goes to suppliers that deliver tangible products (materials, hardware, etc.) opposed to the services we provide. Dentsu Aegis Network (DAN) received, GM Supplier of the Year during the annual Supplier of the Year awards ceremony held on Friday, March 31 in Orlando, Florida. The award recognizes the value and innovation that all of DAN’s contributing agencies have brought to GM. Dentsu Aegis Network agencies working on GM include: Carat, Amplifi, The Story Lab, iProspect, MKTG, Amnet, Isobar, Posterscope, and mcgarrybowen. 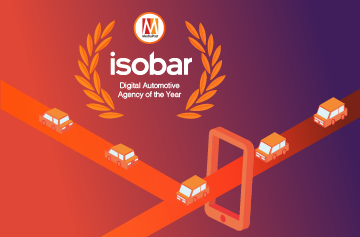 Isobar is honored to play an integral role in securing this coveted award by delivering in-market digital advertising for General Motors. The thousands of creative ad units produced annually by Isobar are positioned to attract the in-market consumer – individuals ready to buy or interested in buying a vehicle. 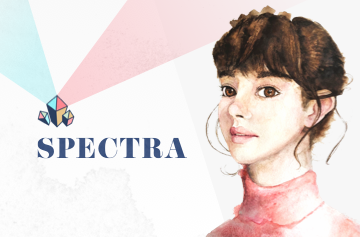 The ads are developed with a deep strategic understanding of a particular consumer base, leveraging dynamic creative templates and then serving the ads to consumers at key moments within their shopping journey. Isobar also plays a major role in innovation, leveraging the latest technology and creatively solving complex business challenges. For example, CoDriver, launched two years ago, combined a range of immersive technologies to provide an automotive retail experience unlike any seen previously. The experience was a combination of Oculus Rift DK2 with both CGI and purpose shot 360 degree 12K resolution video footage, with 3D positional sound recording and in-car vibration simulation that allowed consumers to take the ultimate off-road adventure. This is just one example of how the Isobar and GM partnership sets the trend of redefining consumer experiences. Creative personalization is another area where Isobar continues to push the boundaries for GM. 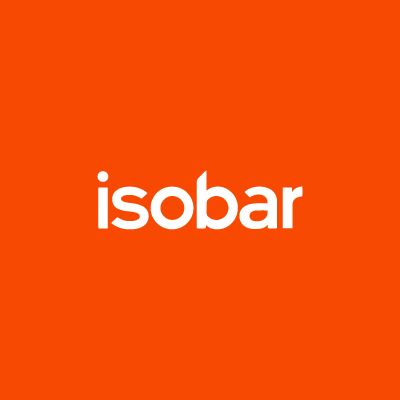 By leveraging unique data sets, coupled with dynamic creative, and dynamic ad serving, Isobar has seen strong ad performance results in beta tests for our clients. 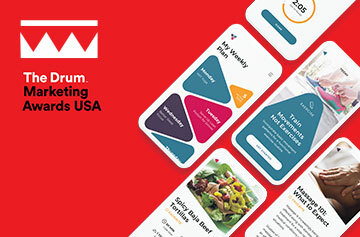 The Isobar GM team continues to pursue innovative ad implementation opportunities by leveraging technology offerings and creative personalization to reach in-market consumers. 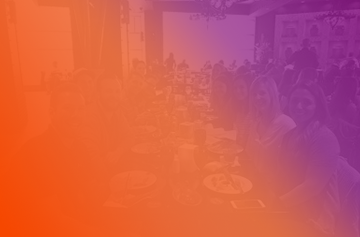 The Isobar GM team is on a never-ending mission to delight our clients every single day. That winning spirit and deep passion for automotive fuels the motivation to deliver exceptional creative work. For a company or team to become truly great, each member has to bring unique knowledge and skills to the table. There has to be sacrifice, collaboration and productivity practiced in order to thrive. The Isobar GM team arrives every day displaying care and commitment up front in everything that they do. They have always been winners – and this award just reaffirms that truth.